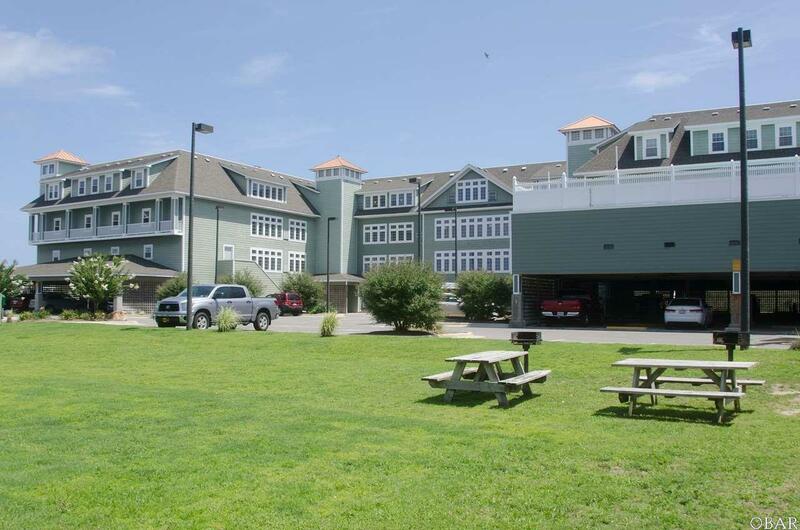 Enjoy DIRECT OCEAN VIEWS from this two bedroom, first floor END UNIT with lots of natural light, a spacious living and dining area, a well equipped kitchen and a private oceanfront terrace. 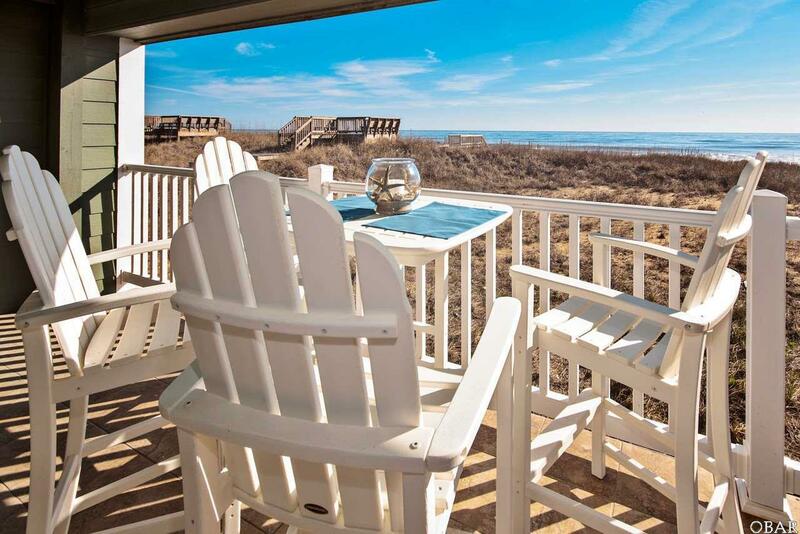 First Flight Retreat offers its owners and guests a custom heated saltwater pool, spa, a fitness room, game room, picnic area, elevator and most importantly access to the beautiful Kill Devil Hills beach. 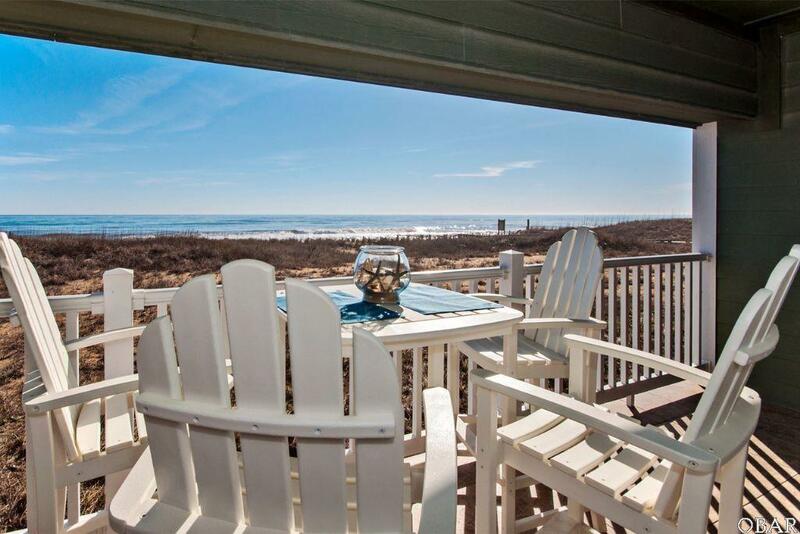 Live the dream of owning on the oceanfront! Call today to schedule an appointment to see this well maintained getaway. Listing courtesy of Vanessa Watson of Village Realty Holdings, Llc - Nh.